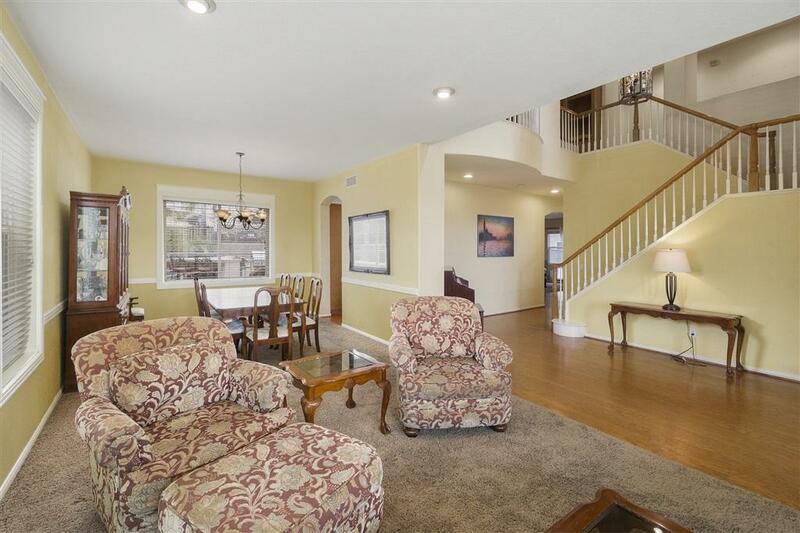 Spacious 2-story home w/ large corner lot on a cul de sac in the highly desirable Otay Ranch neighborhood. Low maintenance landscaping & a hop, skip, & a jump to local walking paths. 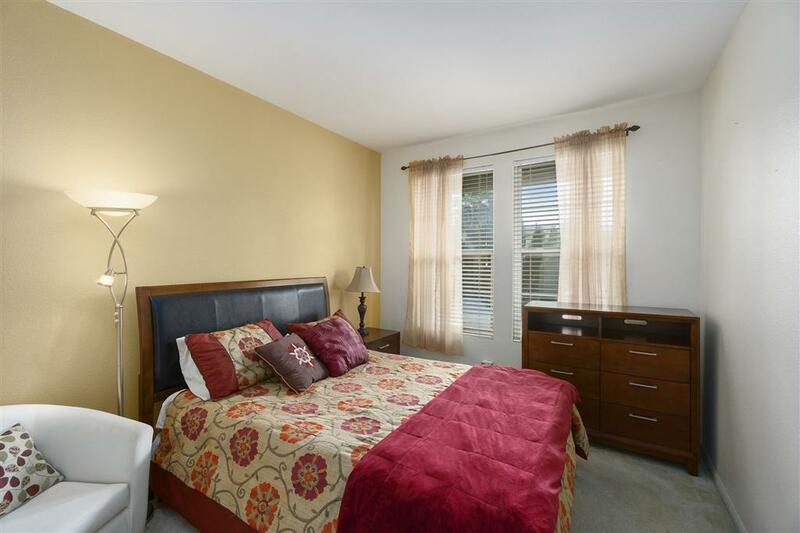 Master bedroom includes dual sided fireplace & over sized tub perfect for relaxing. Layout of the home has great potential for office or playroom & downstairs bedroom w/ private bathroom is a great retreat. 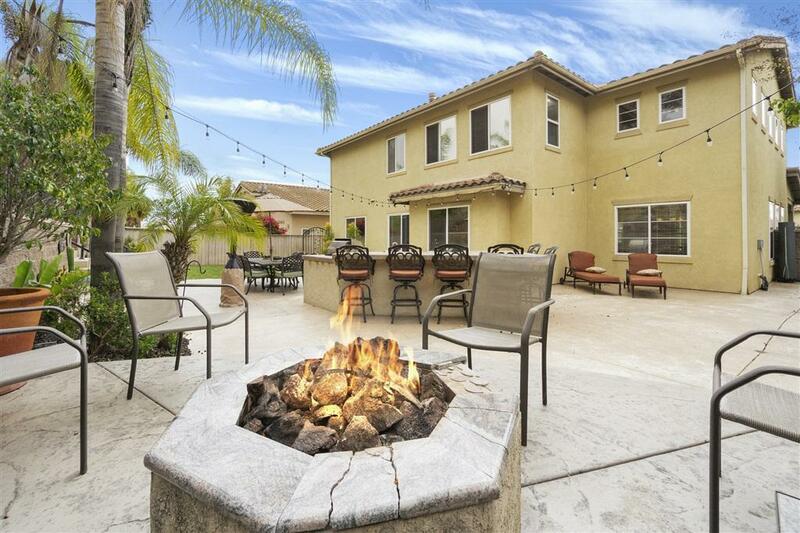 Comfortably host large events in the terraced backyard w/ putting green, fire pit, & outdoor kitchen w/ built in BBQ. Located in eastern Chula Vista, Otay Ranch is a pedestrian-friendly 5,300 acre planned community. Combines the best of old-style neighborhoods with the latest in community design. Residents enjoy the pedestrian parks, strolling and biking along the extensive network of trails, paseos, and promenade streets. 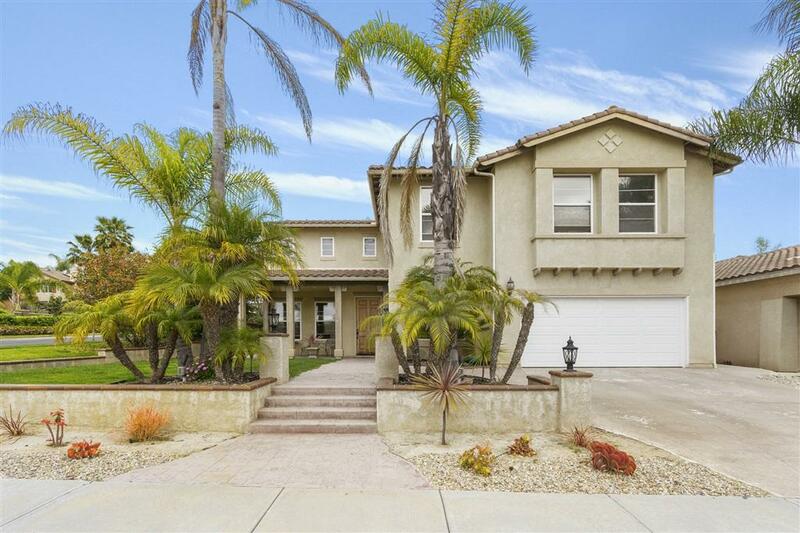 Chula Vista real estate features stunning sceneries of the Pacific Ocean, San Diego Bay on the west, and a majestic backdrop of mountains on the east. Residents can find a number of shopping areas and golf courses around town, and enjoy top venues in the area including Cricket Wireless Amphitheatre, KnottÃ¢â‚¬â„¢s Soak City, and the Arco Olympic Training Center, which is one of the nationÃ¢â‚¬â„¢s only year-round U.S. Olympic Training centers. Home is cat5 wired. Upstairs library landing with built in bookshelf. Washer, dryer, pool table, and dining room table are negotiable.